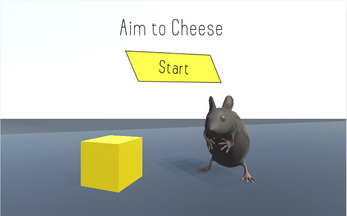 Find the centre of the maze to get the cheese. 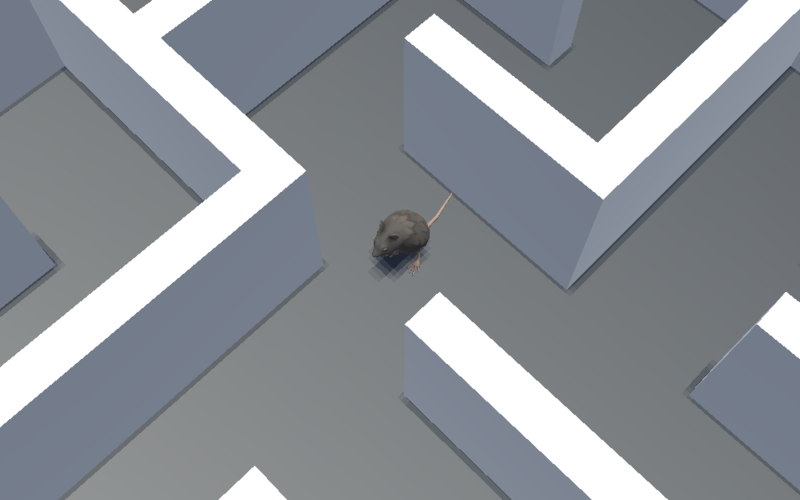 Hint- pressing the "cheat" button in the pause menu will highlight the shortest route from the start of the maze to the centre. 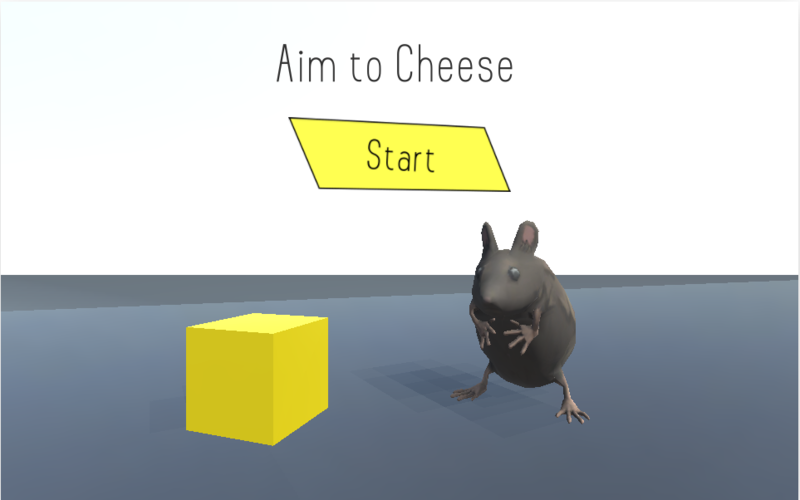 This is my submission for ProcJam 2016. 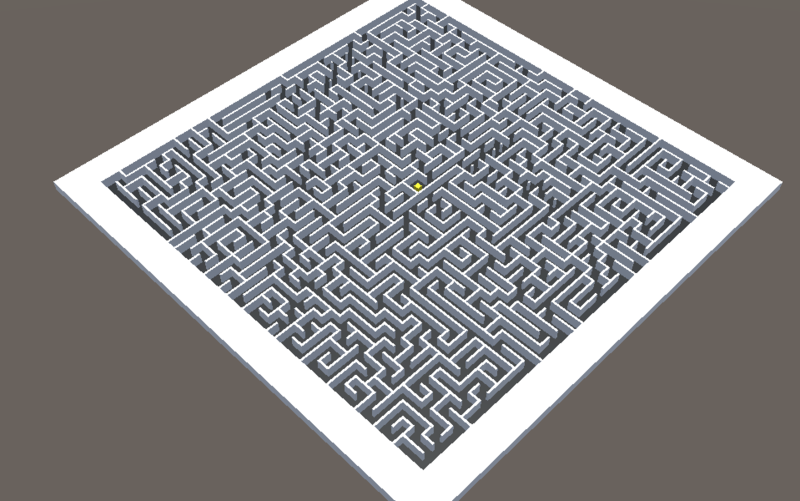 It's my first ever 3D game and it uses a maze generator, which creates 40x40 mazes which all have a minimum of 40 steps to the centre. The algorithm calculates the shortest path first and then makes branches off the existing paths, making sure that if they reconnect onto another path they don't make a shortcut. Read more about the algorithm on my portfolio website. 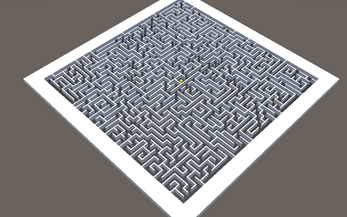 I'm planning to release a configurable version the source code for the maze generator so that you too can have really frustrating mazes in your game.